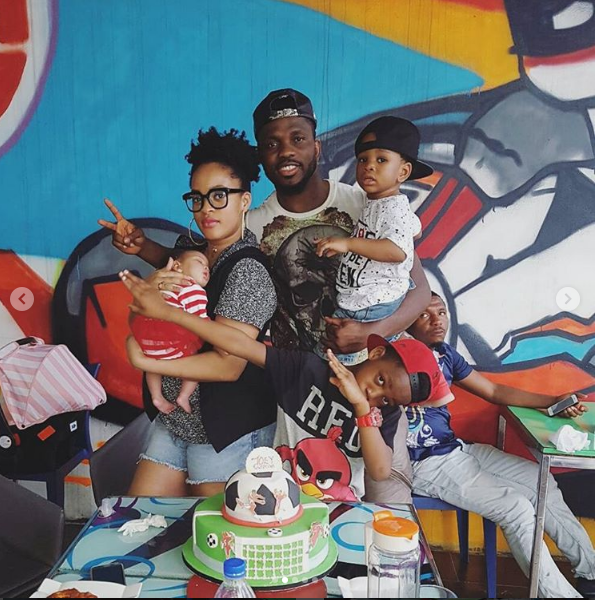 Ex Footballer, Joseph Yobo and his beautiful wife, Adaeze Yobo’s first son, Joey turned 7 yesterday and the family hung out to celebrate the lad’s birthday. Not Again! Police seize £73 million worth of Lionel Messi-branded cocaine. Photos : Asisat Oshoala pays courtesy visit to the first lady of Lagos State, donates to football academies.